Subaru is recalling nearly 230,000 vehicles to replace frontal passenger Takata airbag inflators at risk of exploding due to moisture that affects the chemical inside the metal airbag inflators. Subaru ordered three separate recalls involving different locations of the country. Subaru of America is recalling certain 2018 Crosstrek vehicles that may be equipped with an incorrect floor mat retention bracket. The brackets installed on the driver’s side floor mat may move out of position and possibly interfere with the driver’s operation of the accelerator pedal and/or brake pedal. Should that occur, it could lead to a crash. 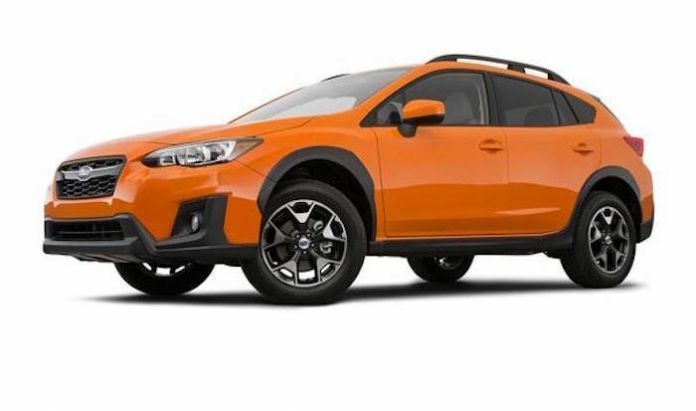 The 2018 Subaru Crosstrek just recently received a complete remodel from the ground up and it’s been a top-seller for the brand in America right out of the gate. New-generation models often get recalled due to quality control issues already fixed on the outgoing model. This recall is due to using a part designed for other models in the Subaru lineup during the installation process. 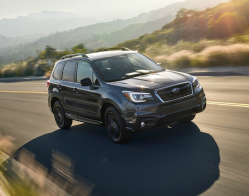 Subaru of America has recalled more than 9,100 vehicles possibly equipped with defective audio equipment, according to documentation filed with the National Highway Transportation Safety Administration. The campaign affects 2015 Subaru WRX performance sedans with production dates ranging from Jan. 17, 2014 to April 9, 2015. Subaru suspects 100 percent of the vehicles referenced in the action contain the defective equipment. 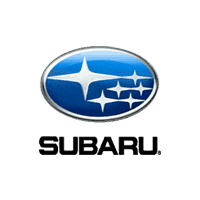 Cherry Hill, N.J. – Nov. 1, 2017 – Subaru of America has recalled more than 9,100 vehicles possibly equipped with defective audio equipment, according to documentation filed with the National Highway Transportation Safety Administration. The campaign affects 2015 Subaru WRX performance sedans with production dates ranging from Jan. 17, 2014 to April 9, 2015. Subaru suspects 100 percent of the vehicles referenced in the action contain the defective equipment. The affected sedans likely feature factory-installed subwoofers positioned so that they abut luggage stowed in the trunk. This contact can loosen the subwoofer’s wiring, causing complete disconnection. Should these charged fixtures meet the metal frame of the subwoofer, an intermittent short may occur and damage to integrated circuit components. In some cases, the broken IC parts can generate constant electrical current, leading the subwoofer to overheat and increasing the likelihood of a fire. This poses an obvious safety threat to occupants. Owners with vehicles containing the defective equipment have reported hearing crackling noises. Subaru suggested turning off the car audio system to silence these sounds. In January 2017, Subaru received a field report detailing an instance of subwoofer overheating in a 2015 WRX performance sedan. Two months later, quality assurance personnel at the automaker took possession of the subwoofer and amplifier from the vehicle named in the report. In April, the Japanese automaker shipped the parts to the supplier, Harman International Industries, for analysis. On April 28, Harman submitted its findings. Engineers at the audio company had discovered that the IC features in the subwoofer sustained damage due to overstress. They also found that an electrical short had occurred when the subwoofer wire made contact with the metal support frame. However, Harman could not identify the root cause of the short. As a result, Subaru launched its own investigation to better understand the origin of this electrical disturbance. In May 2017, Subaru received another field report from a dealer in Australia. Again, the company requested and received the parts involved for evaluation. Four months passed before engineers at the company uncovered the root cause: contact between the subwoofer and luggage. On Sept. 29, Subaru decided to conduct a safety recall. The organization notified dealers Oct. 9. 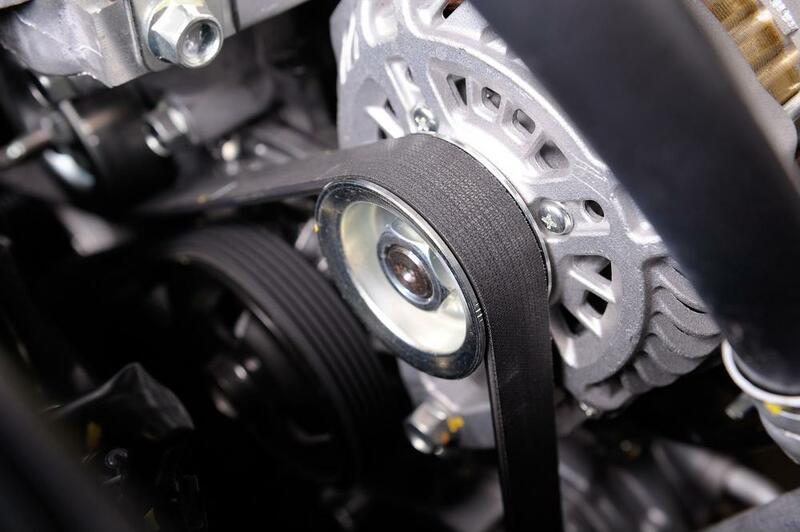 The automaker has directed dealers to inspect the subwoofer wires and install wire retainer clips in affected vehicles free of charge, according to a recall acknowledgment document from the NHTSA. In some cases, dealers may replace the subwoofers altogether, a repair that Subaru has also pledged to subsidize. Owners should have received notification Oct. 31 via first-class mail. Those that did not can contact Subaru customer service personnel at (800) 782-2783. Callers should use the internal recall identification code WTQ-76. Owners in need of further assistance or information can also contact the NHTSA using its vehicle safety hotline at (888) 327-4236. Cherry Hill, N.J.—April 20, 2017—A new Subaru recall will target more than thirty-three thousand vehicles for a fuel system risk. The National Highway Traffic Safety Administration report said that the recall impacted 2017 Subaru Impreza 4D and 5D vehicles. 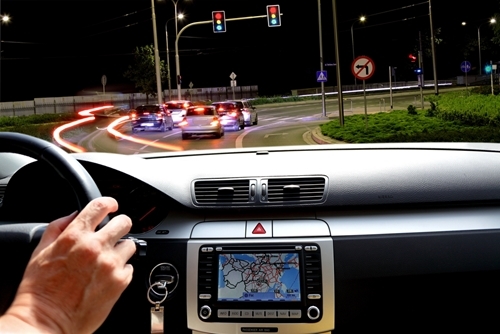 In these autos, drivers could have trouble starting the engine or keeping it going. This could signify an internal problem processing winter fuel. If the engine vaporizes the fuel, it could cause pressure to drop. Although the problem concerns the fuel itself, it actually stems from the software installed within the engine control unit. The fix therefore will require new software for this system. Production for these impacted vehicles only recently ended March fifteenth, and the report estimated that all of the suspected vehicles likely had the defect. 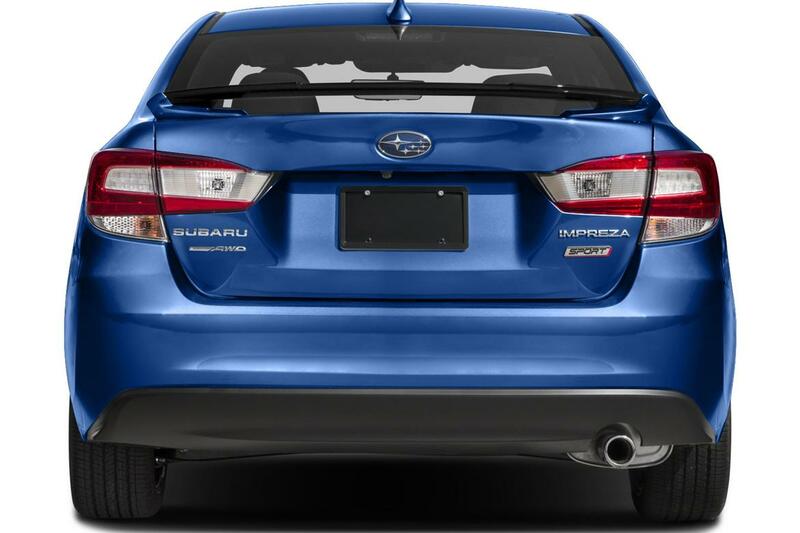 Subaru has informed the National Highway Traffic Safety Administration (NHTSA) of a new safety campaign conducted on certain 2017 Impreza vehicles. Built from October 18, 2016, to March 17, 2017, and from September 23, 2016, to March 21, 2017, these cars could suffer from engine stalling, due to winter fuels that may vaporize prematurely in the fuel line. “When North American winter fuel, which will vaporize at a lower temperature, is used, the fuel may begin to vaporize in the fuel line, under higher ambient temperature, low speed, or stopped driving conditions”, the NHTSA notes in its description of the defect. The Problem: Winter fuels may vaporize prematurely in the fuel line, resulting in a reduction in fuel pressure that could cause the engine to stall, increasing the risk of a crash.